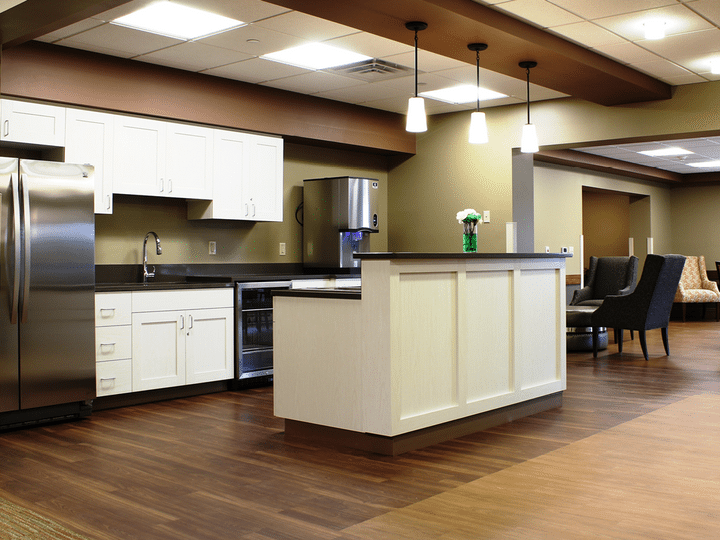 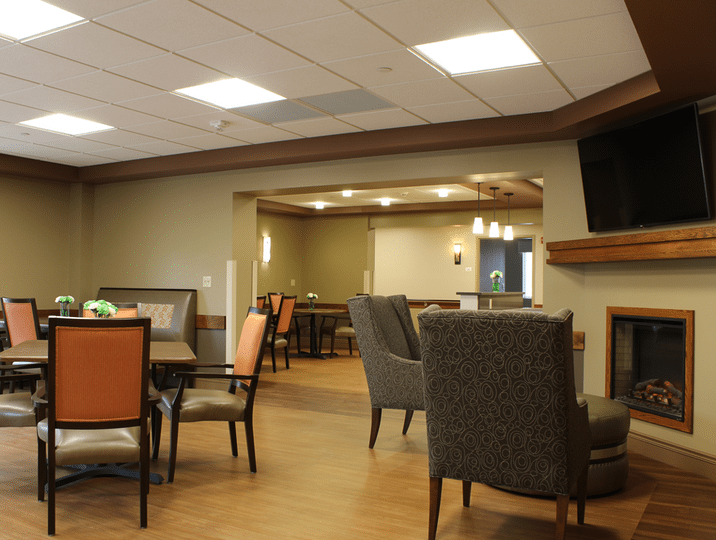 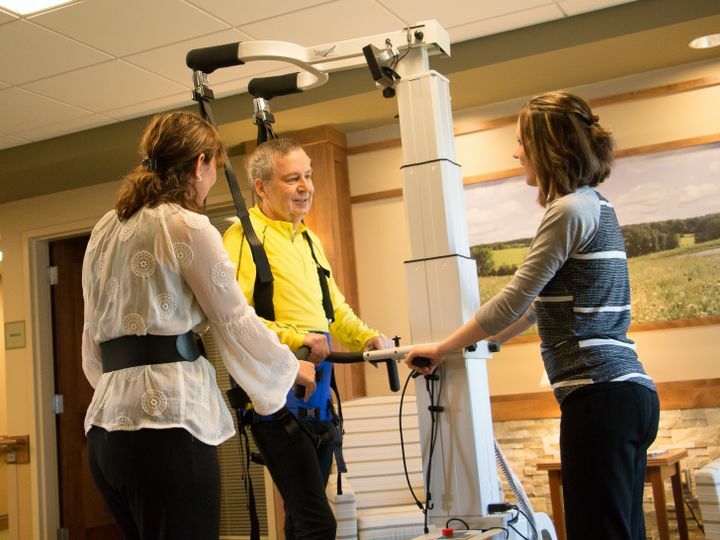 LindenGrove Communities has an outstanding reputation within Southeastern Wisconsin for providing high-quality rehabilitation services. 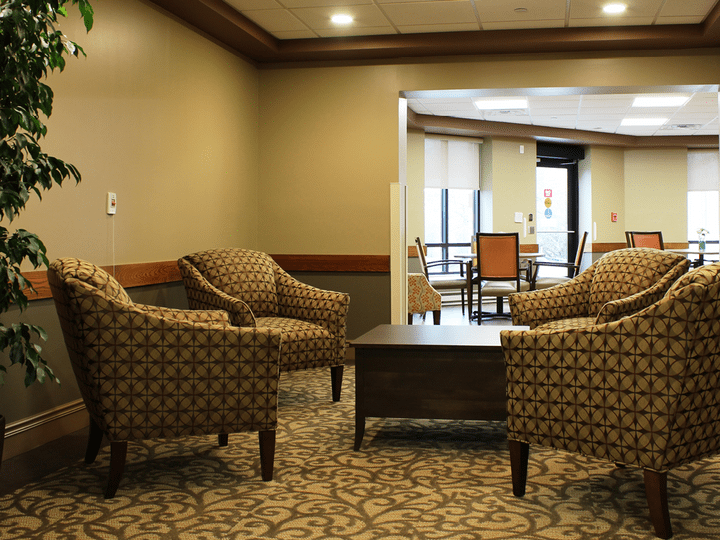 All four of our campuses are rated 4 stars or better by the Centers for Medicare and Medicaid. 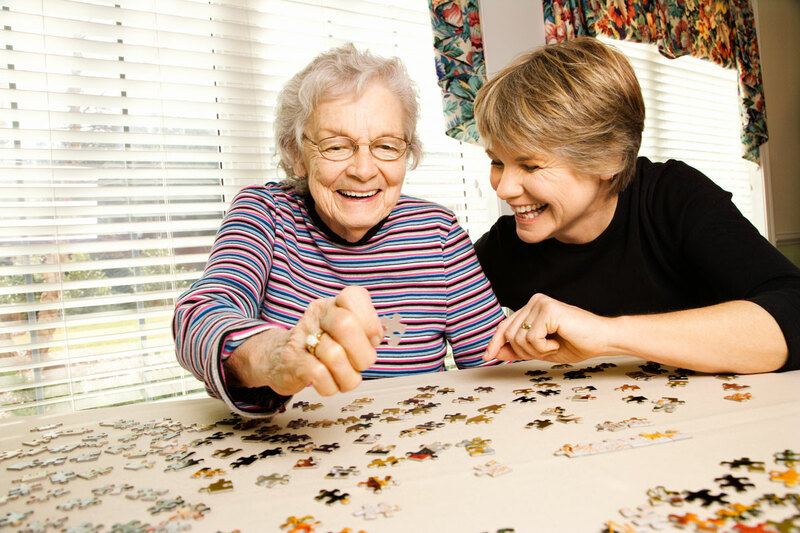 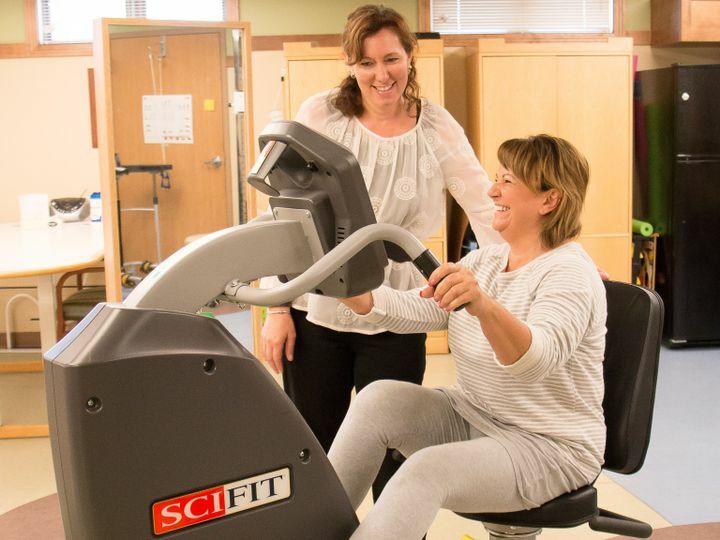 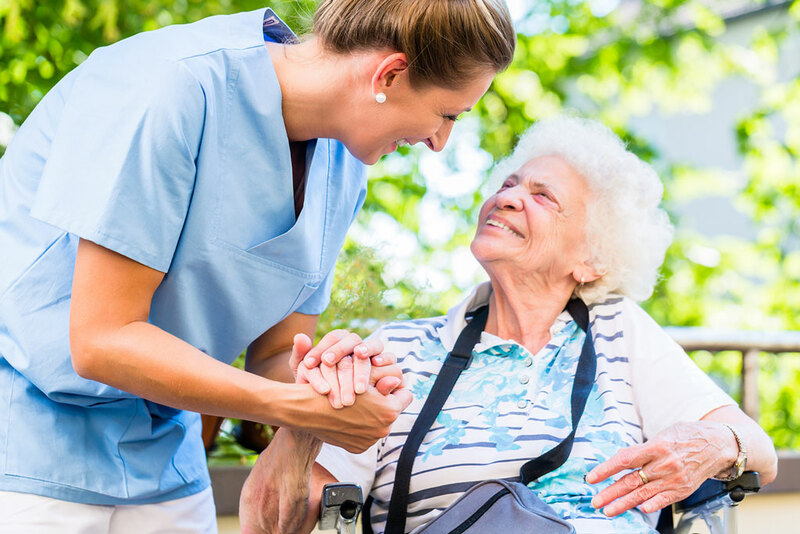 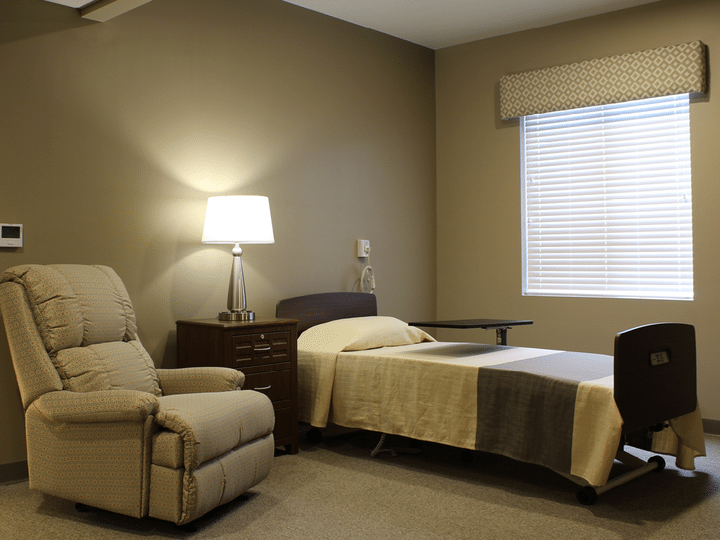 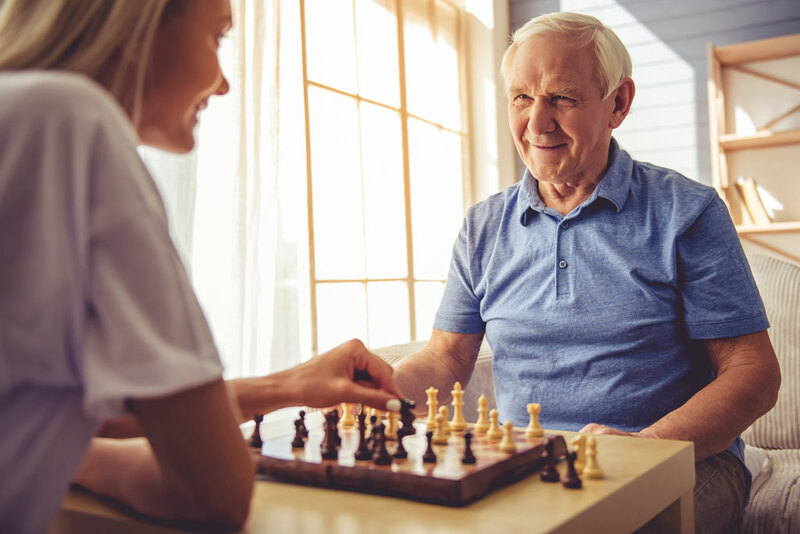 When you choose LindenGrove Communities rehabilitation, you can rest assured that our team of nurses and therapists will work with your doctor to develop an individualized plan that gives you the best chance to return home safely.